Our team of tight-knit, seasoned professionals leverages distinct backgrounds, credentials, and experience to build solid, customized plans and portfolios to help preserve and grow your capital. This 360° perspective and expertise offer the insight, resources, and responsiveness to take care of your financial needs at every life stage. 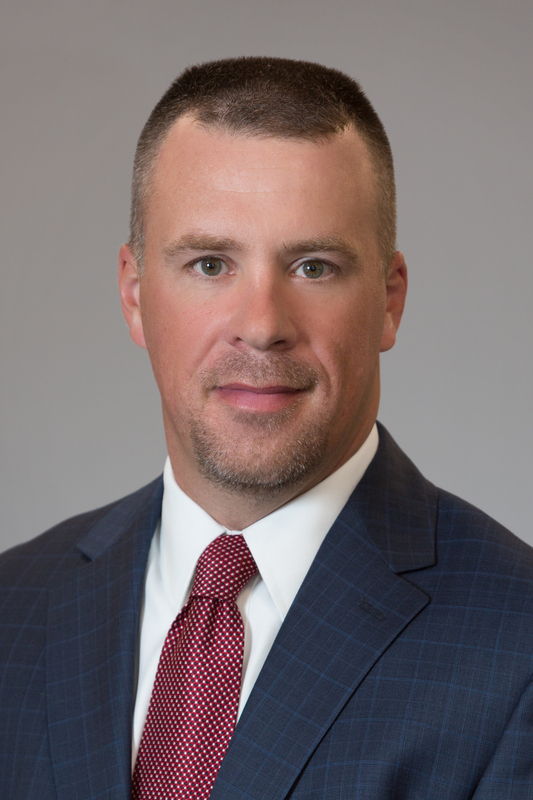 As CCR Wealth Management’s Managing Partner, David Borden has led CCR’s growth from a two-person firm to a full-service wealth advisory team with 19 team members. 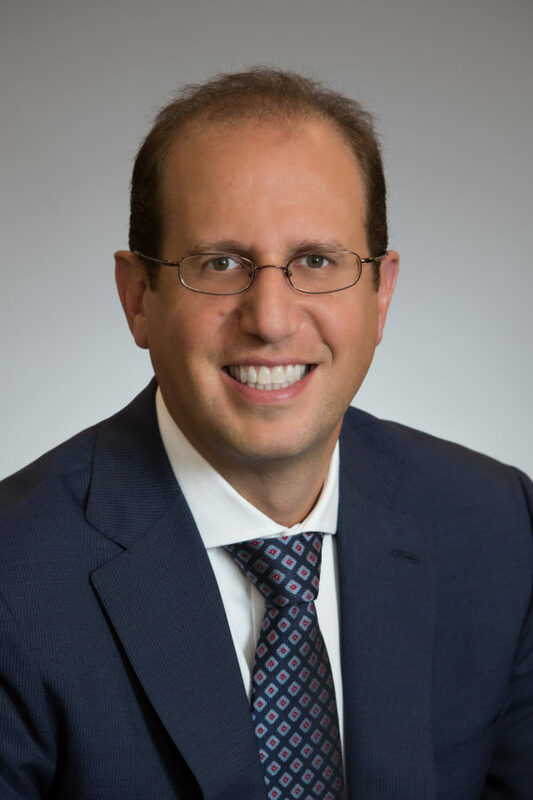 Mark Palmerino is a Partner and Financial Consultant, and is a trusted advisor to both high net-worth families and the firm’s largest institutional clients. 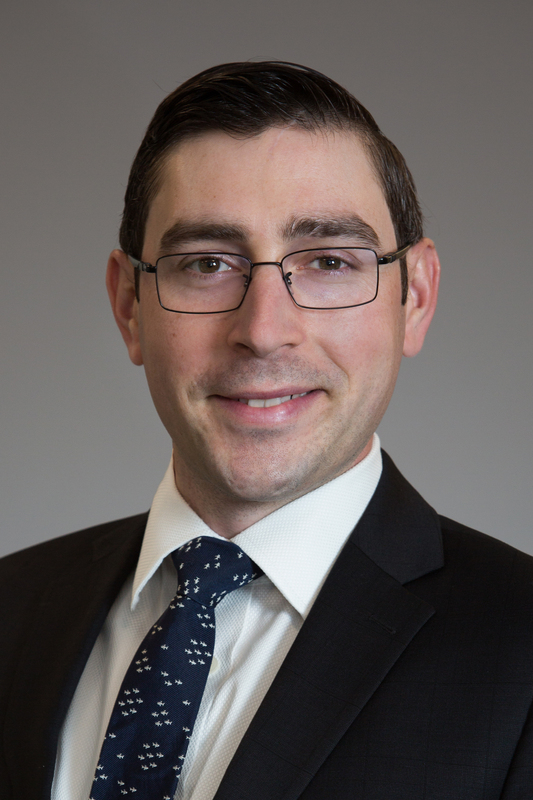 As a Partner and Financial Planner, Jonathan Albano works with clients to assess their evolving needs and goals, building the ideal CCR team to meet – and surpass – those objectives. 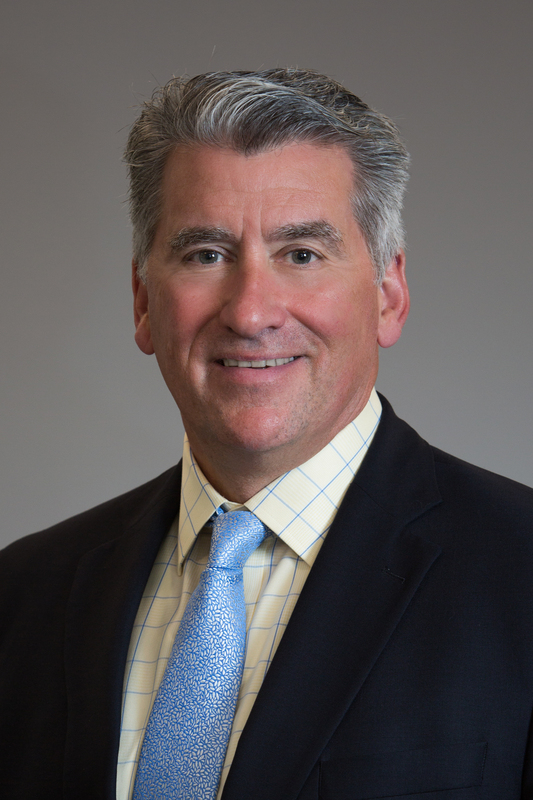 Tom Neilan is a Financial Consultant with more than 30 years of experience in wealth management, personal retirement planning, employee benefits and corporate retirement planning. 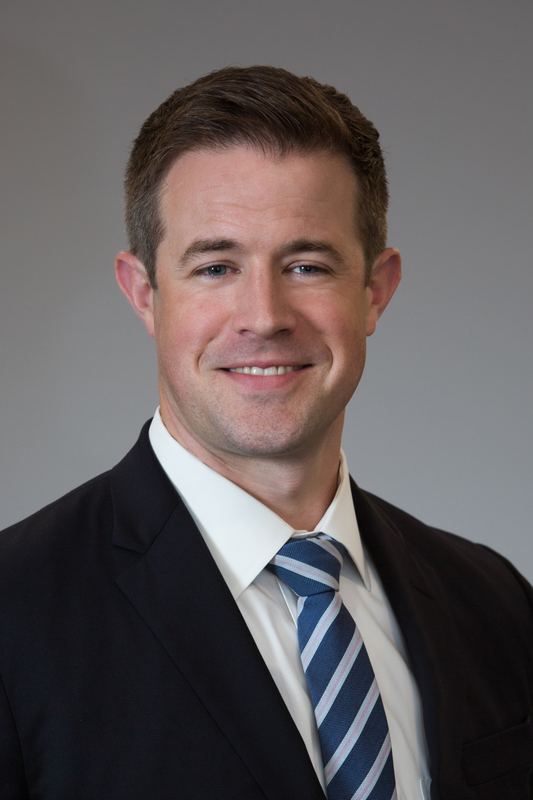 A Certified Financial Planner® and Investment Advisor Representative, Michael has comprehensive financial planning experience, and works with CCR clients to create customized financial plans. 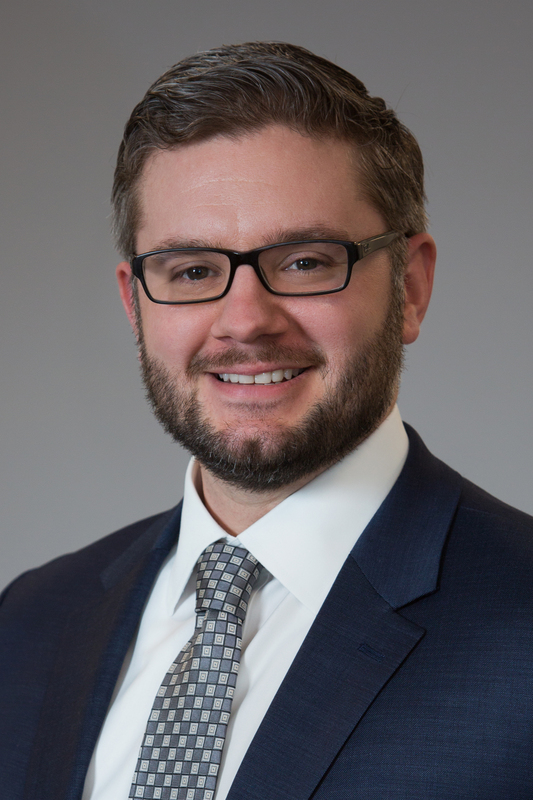 Andrew Bonetti is a Financial Consultant who works with CCR clients to coordinate all aspects of their business and personal financial plans. 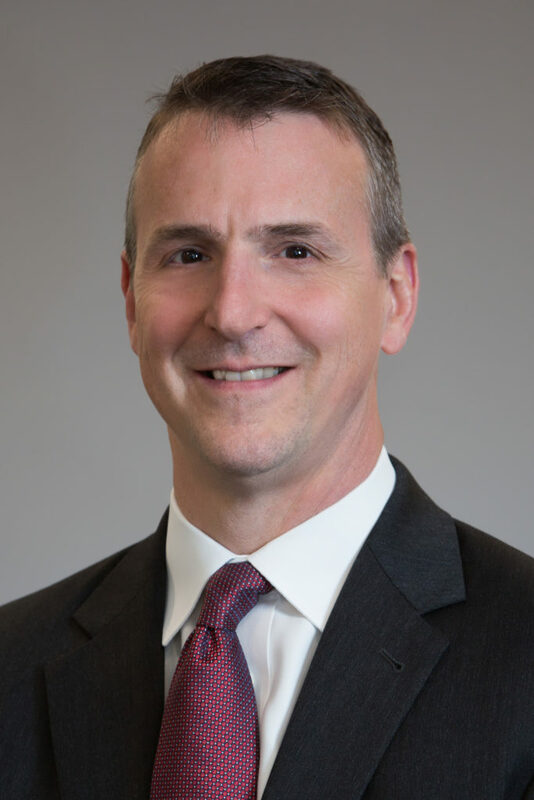 John Maher is the Chief Investment Officer for CCR Wealth Management, and is responsible for analyzing and managing CCR’s model portfolios in the context of an ever-changing investment landscape. 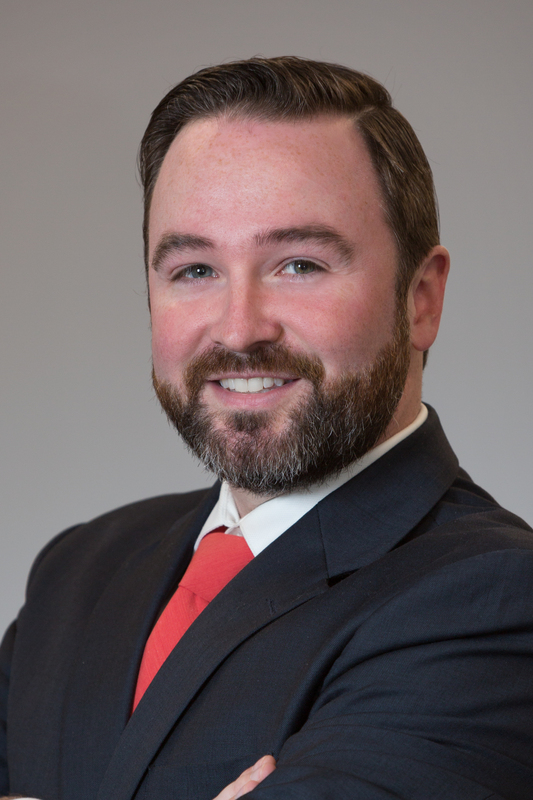 Jacob Stewart in an Investment Analyst with broad wealth management experience, who focuses his practice on portfolio modelling and monitoring, investment screening and client communications. 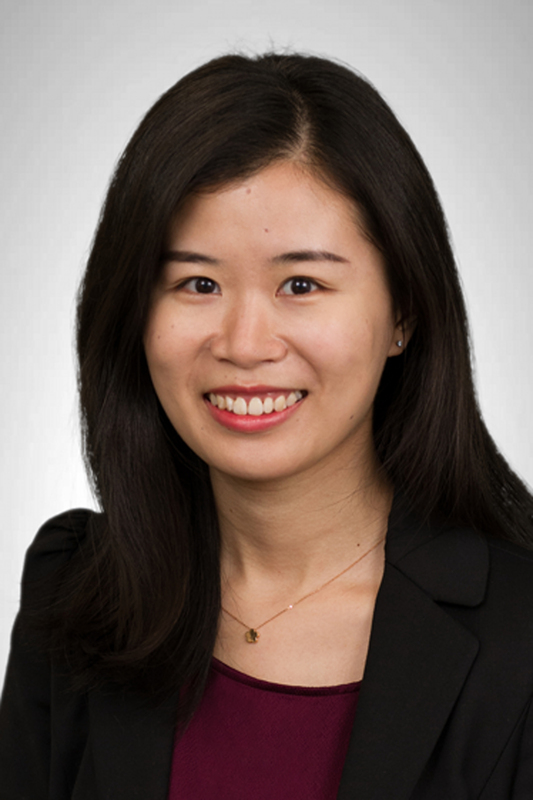 Shiqi (Chloe) Gu is an Investment Analyst with CCR. Her finance degrees and international background inform her work on portfolio modelling and monitoring, investment screening and client communications. 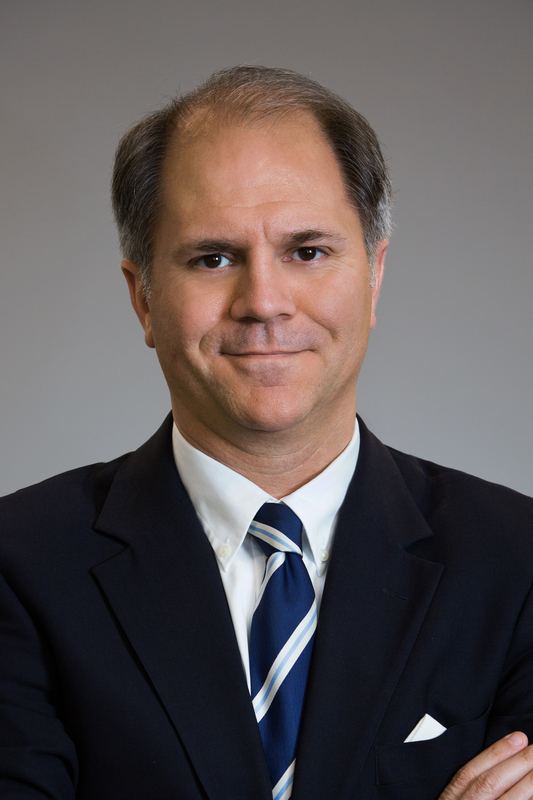 Kevin Betro is an Investment Associate with CCR. 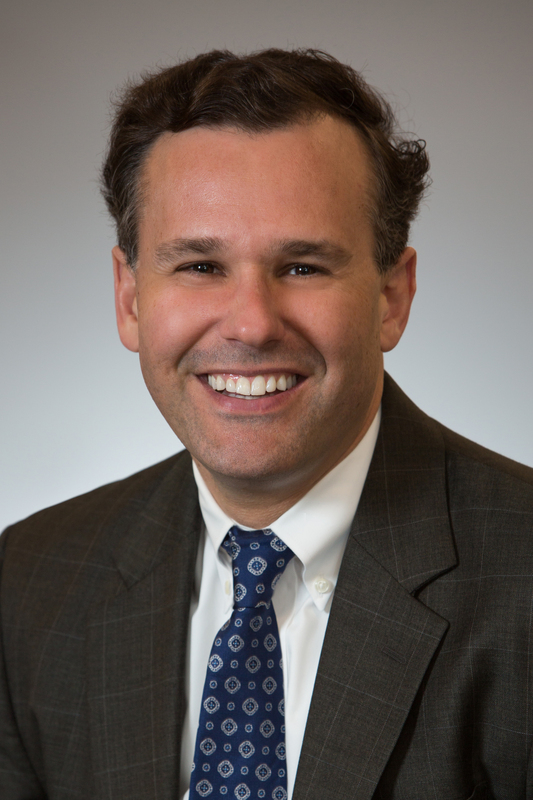 He brings operational and investment experience to the CCR Portfolio Review Committee. 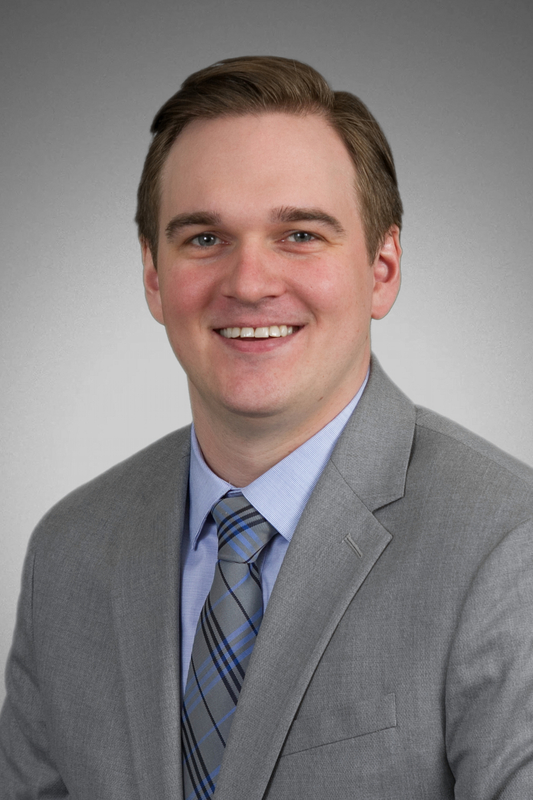 Jonathan Lilja is a Financial Planner who uses his prior experience with taxation issues and estate planning to assist clients with complex financial planning issues. 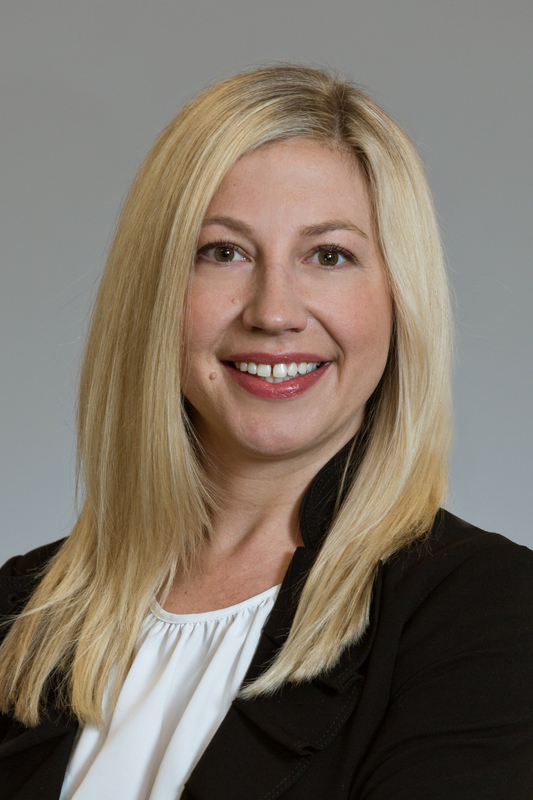 Amanda Hancock is a Financial Planner who analyzes information to develop and monitor CCR clients’ financial plans. She is responsible for aggregating client accounts to form a comprehensive analysis. Richard Moore is a Retirement Consultant with extensive retirement planning experience who analyzes retirement options for corporate clients and assists with selection of the best possible plans for each business owner. 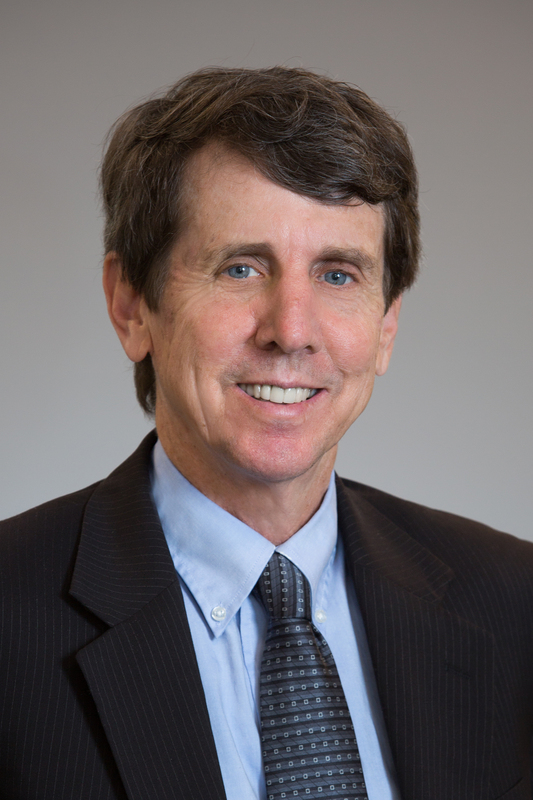 Joe Montana is a Retirement Consultant who draws on his extensive experience in investment consulting and plan design to work closely with CCR's corporate retirement plan clients. 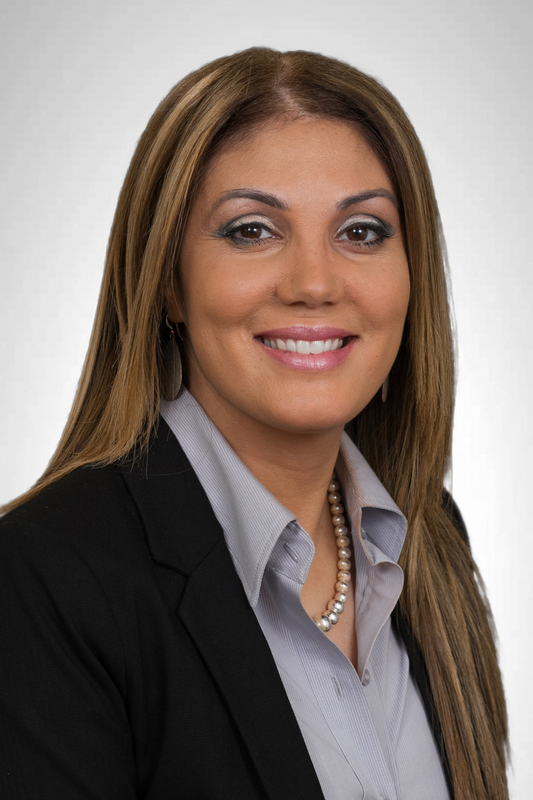 Crystal Giannoulis is a Client Services Specialist who works closely with CCR's corporate account custodians, trustees, and participants in ensuring all account transactions are completed seamlessly. 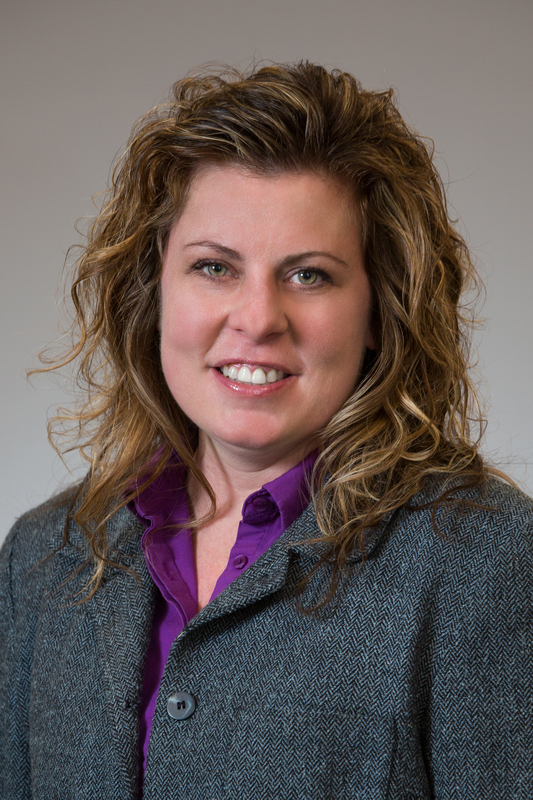 Lisa Alden-Comeau is the OSJ Branch Manager at CCR. 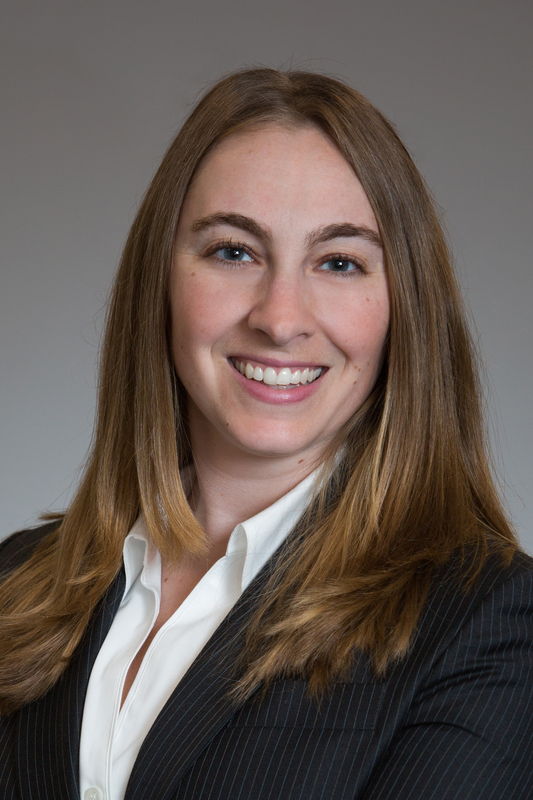 She specializes in compliance issues and in handling account issues for clients with complex needs. 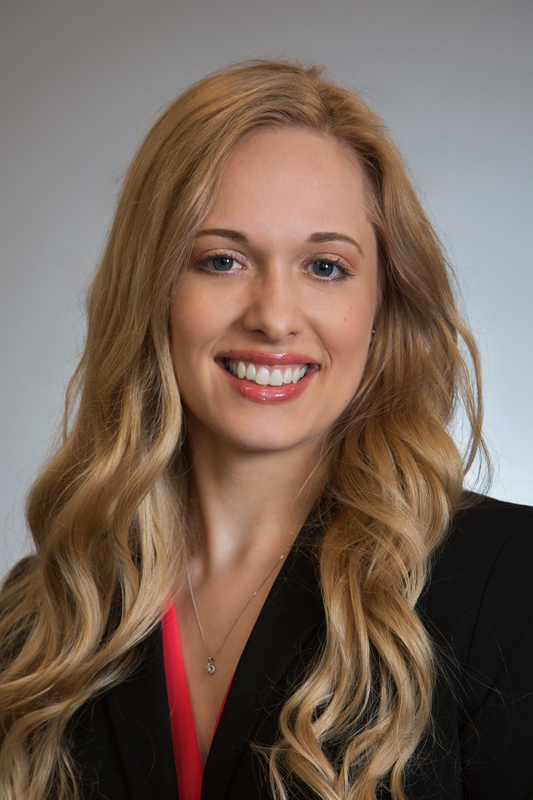 Kate Kallin is a Client Services Specialist with CCR, and is responsible for day-to-day client service for both individual and corporate accounts. Jessy Torres is a Client Services Specialist who draws on more than a decade of financial advisory support to oversee day-to-day client services for individual and corporate accounts. 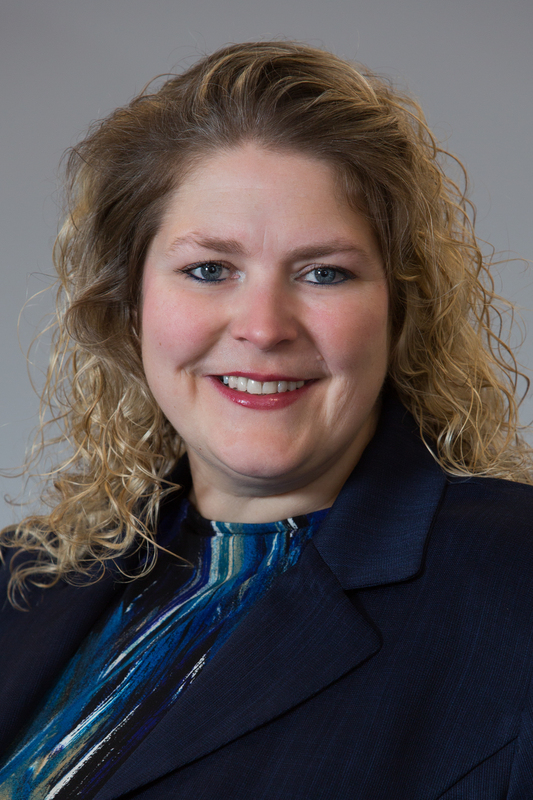 Amanda J. Hopkins is CCR’s Operations and Business Development Specialist, handling the marketing communications, information technology, and day-to-day business operations for the firm.